There is always someone out there with an answer to life’s problems. Generally, it is something that is going to cost you money, not be complete proven, and be otherwise found in nature. Fish-oil is one of these “answers”. Experts are divided on their opinions about fish oil supplements for the general population. The two key omega-3 fatty acids are docosahexaenoic acid (DHA) and eicosapentaenoic acid (EPA). They must come from food, as our bodies do not naturally produce them. Fatty fish like salmon, mackerel, and sardines are rich in these omega-3s. Some plants are rich in another type of omega-3 fatty acid, alpha-linolenic acid, which the body can convert to DHA and EPA. Good sources of these are flaxseeds, chia seeds, walnuts, pumpkin seeds, and canola oil. A lack of Omega-3 fatty acids have been linked to cardiovascular disease, cancer, and arthritis. Adding them to your diet can play important roles in brain function, growth and development, and cardiovascular health. What most studies are showing is that though adding Omega-3’s to your diet is positive, taking supplements may not be the answer. 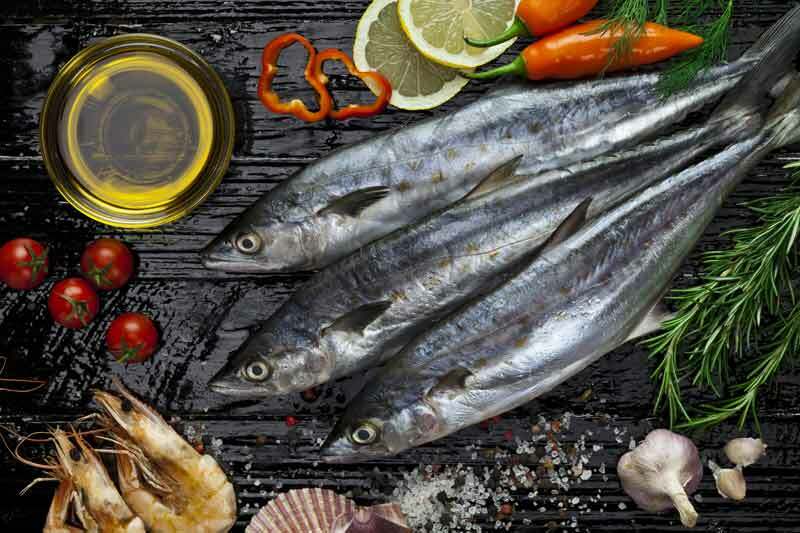 In May 2013, Italian researchers reported in the New England Journal of Medicine that omega-3 fatty acid supplements did nothing to reduce heart attacks, strokes, or deaths from heart disease in people who had risk factors. Some research shows an increase of prostate cancer after taking fish oil supplements (or eating a lot of oily fish ) while other studies show a reduction in certain cancers for regulars users. The use of supplements for anything other than treating a deficiency is often questionable. They are a poor substitute for an actual diet of fish, fruits, vegetables, and whole grains. To paraphrase food author Michael Pollan, the best diet advice may be: Eat food. Not too much. Mainly plants. Perimeter shop. Don’t eat anything your great grandmother would not recognize. Don’t eat anything, except honey, that does not rot. If you do decide on supplements, research them. Check iodine levels, read on the effects on bleeding times and discuss taking them with your physician or dietician. Just because something is over the counter, it does not mean it is harmless.